The numerous benefits of coconut oil aren't exactly a secret. It's come to be recognized as something of a beauty cure-all, whether that be for brightening skin or for preventing split ends. However, this little elixir's many benefits aren't only limited to outward beauty. 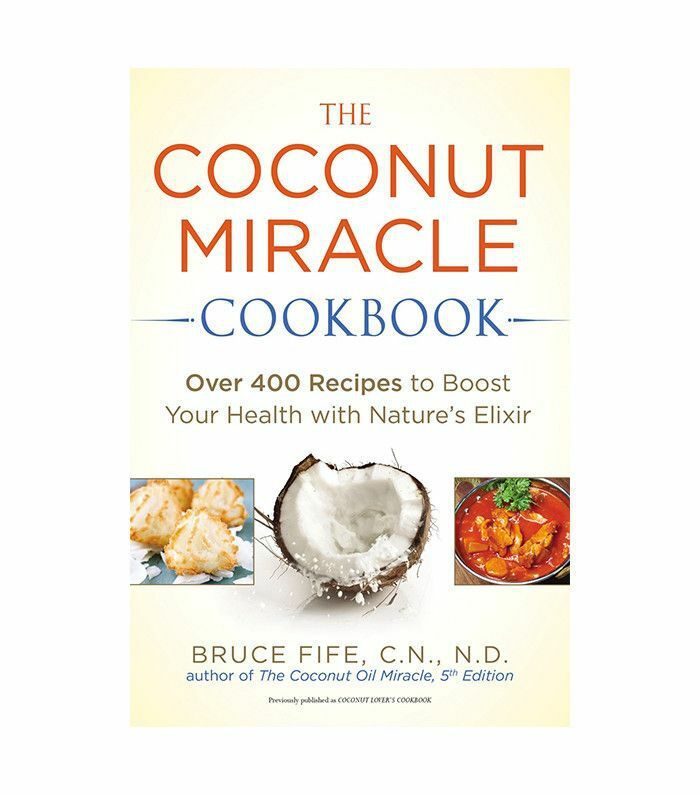 Coconut oil is quickly becoming the nutritionist-recommended oil for cooking, too, as long as it is used in moderation and in conjunction with a balanced diet. When it comes to weight loss, coconut oil is in a league of its own compared to other cooking oils. It has the incredible ability to prevent fat accumulation, stimulate metabolism, and curb hunger. 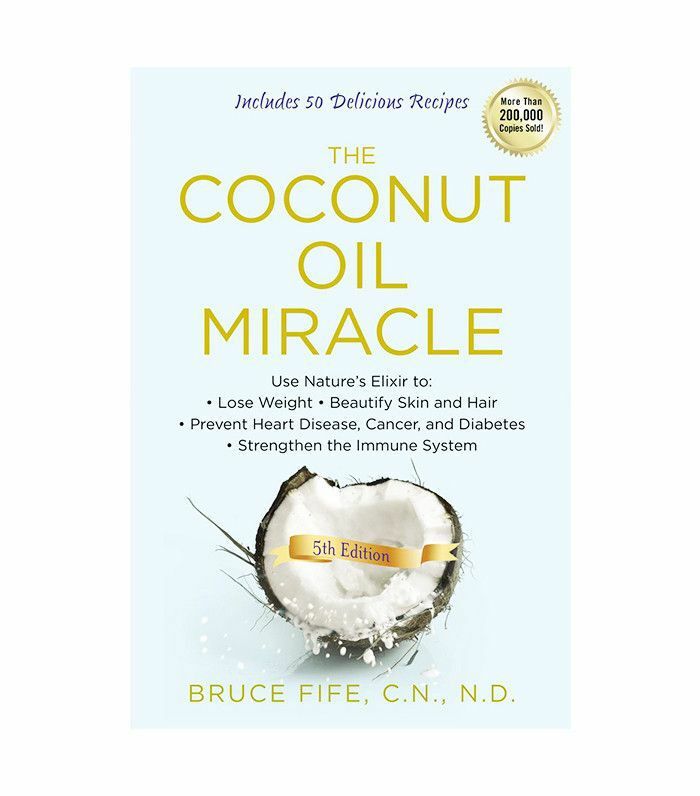 Bruce Fife writes in his book The Coconut Miracle that coconut oil keeps your metabolic rate raised for 24 hours at consumption, allowing for a greater amount of fat burning and a raised energy rate. The good news is that it's just as easy to add to your diet as any other cooking oil. Keep reading to learn four ways you can use coconut oil in your everyday diet for weight loss. The most important thing to keep in mind when it comes to coconut oil is moderation. Coconut oil helps curb your appetite, but that isn't to say coconut oil doesn't have calories of its own. Like any other oil, coconut oil contains saturated fats. Start by consuming one tablespoon a day. Users sometimes report feeling an initial queasiness with coconut oil, so ease your body into it. Even after an adjustment period, your intake should still be limited to two to three tablespoons daily. Looking for an easy way to ingest coconut oil? Try adding a spoonful to hot water or herbal tea in the morning. Coconut oil is initially solid, but it will melt into your drink as you stir. If cooking with coconut oil seems intimidating, this is an easy way to add it into your diet. 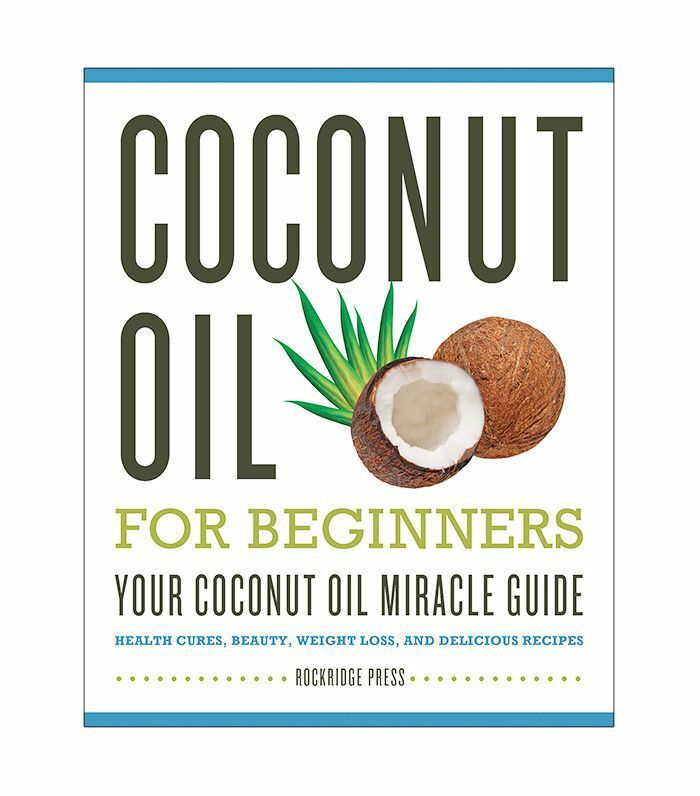 Coconut oil is a natural appetite inhibitor, another reason why it's useful for weight loss in a way other cooking oils aren't. The reason? Coconut oil is what scientists call a "medium chain triglyceride." The presence of this particular type of fatty acid not only decreases our accumulation of body fat, but it works as an appetite suppressant by increasing feelings of fullness. This is one of the most immediate ways to use coconut oil for weight loss. 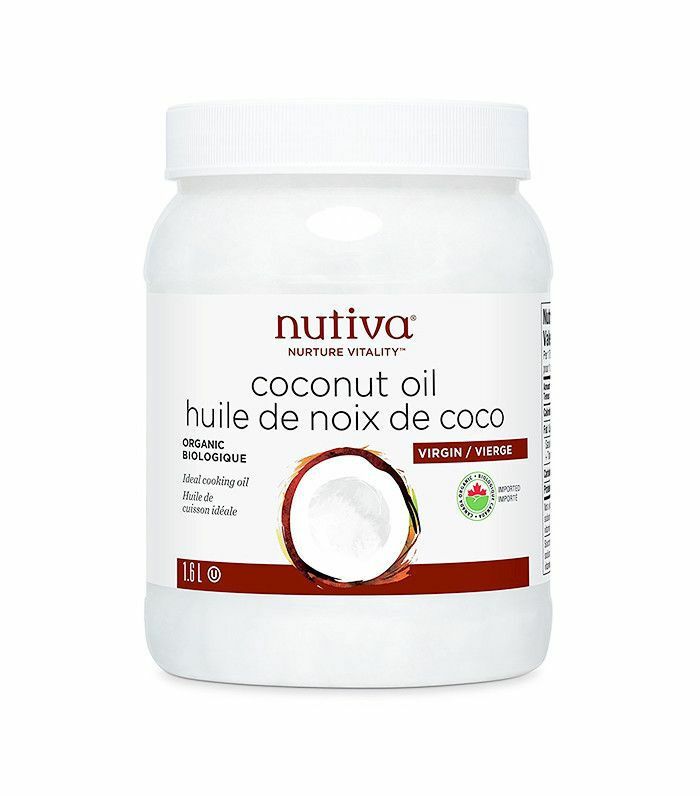 Ready to learn more adventurous ways of utilizing coconut oil? Learn four unconventional uses you don't know—but should.